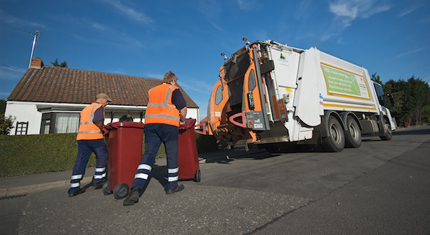 On the week commencing 15 April 2019, waste and recycling collections will be a day early due to the bank holiday on Good Friday (19 April 2019). 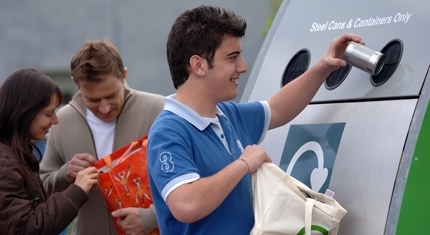 If your usual collection day is Tuesday, this week your collection will be on Monday 15 April. Wednesday’s collections will be on Tuesday, and so on, until Friday’s collections which will take place on Thursday 18 April. You can double check your collection dates online on our website. 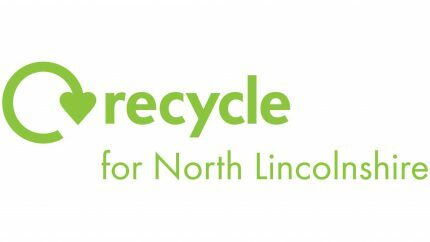 Waste and recycling collections will take place as normal from the week commencing 22 April 2019.